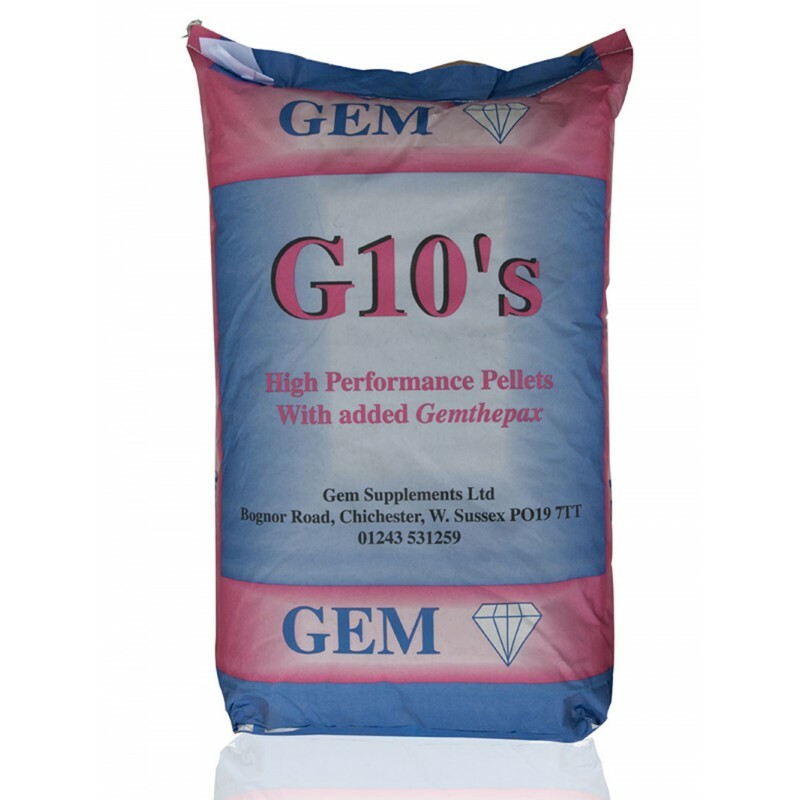 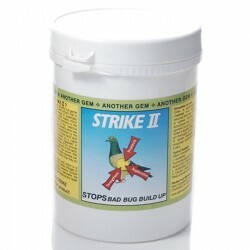 GEM G10 Pellets is a high performance feed for your pigeon. 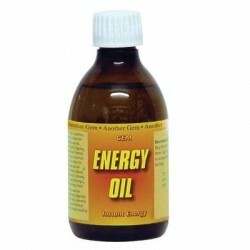 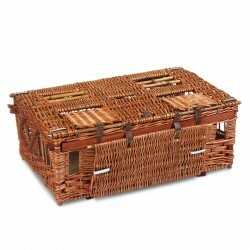 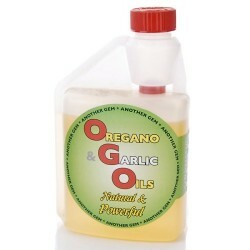 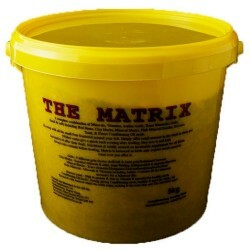 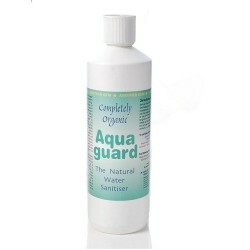 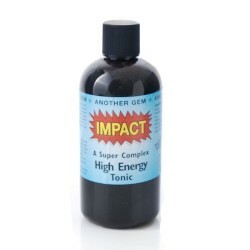 It uses high quality ingredients like Maize, Linseed, Wheat, Nailed Oats & Soya. 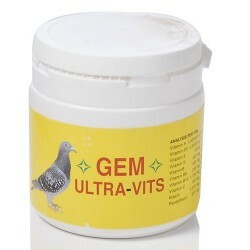 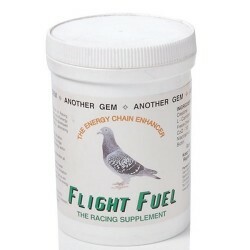 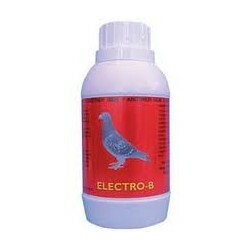 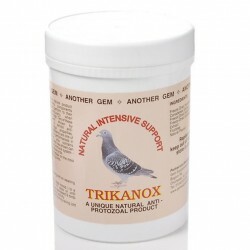 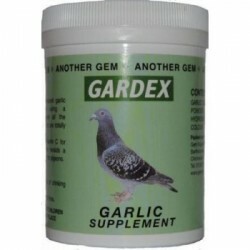 An added vitamin formulation also boosts the nutritional content to give your pigeons that extra bit of help. 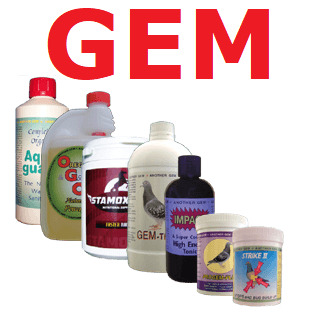 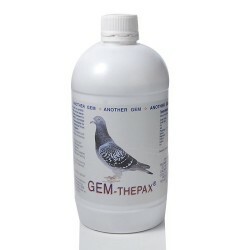 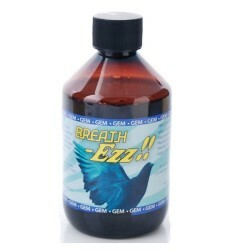 The use of Gemthepax during breeding has amazed fanciers since it?s introduction and we believe that youngsters fed on this will have the perfect start in life with robustness, feather quality and perfect droppings which show the fancier the benefits of using Gemthepax. 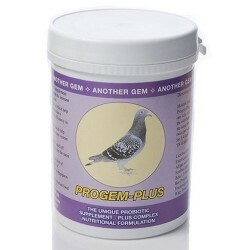 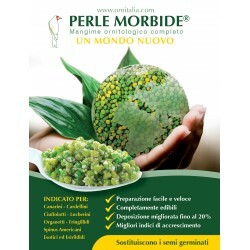 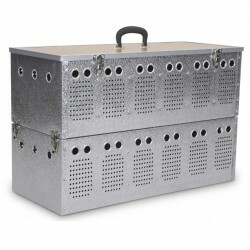 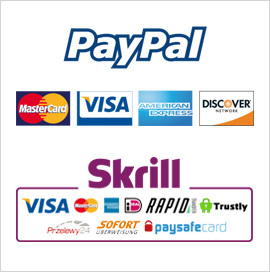 Now you can feed it daily to your birds ensuring stimulation of the natural friendly gut flora and the reduction of harmful pathogens in the gut with improved digestion, enhanced immunity, better feather quality, and robust youngsters in the nest which all lead to healthier parents and youngsters.